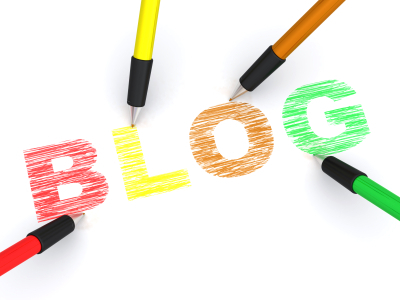 About Me and Why I Choose to Blog - Kate's Blog about kiddies! Writing has always been a passion of mine ever since I was a small girl, and now I am a single Mum of two, I ensure I have time to blog. I’m Kate and live in London with my two gorgeous children, Bethany and Hayley. I have lived in this part of the UK since buying my mid terraced house 10 years ago. I seem to have far too many things to do in a day; however, I ensure that I have time for my favourite activities, which are keeping fit and writing. I am also attempting to save £10,000 this year, which is a daunting challenge, as rising costs, and living in London are both not cheap. Therefore, I need to keep focused, and ensure that I remember the end goal. There are several different ways that I think I can achieve my goal and save the 10k this year, but it will not be easy with two growing girls to feed, clothe and entertain. Transport around London seems to be getting more expensive, and although the government are trying to improve public links, it can still be costly. Cycling is a fantastic way to ensure that I keep fit, save money and the report on BBC.co.uk highlighting the plans for the new cycle lanes is fantastic. However, there must be other ways to save, and throughout my blog I will highlight how I am achieving my goal. Join me on my journey to a more affordable lifestyle, and see how I can save 10k in a year, without sacrificing everything I love. I will show that I can still provide everything for my children, and still save this amazing amount every year.